V7P 1V9. Hamilton Court is situated on West 16th Street and Fell Avenue. 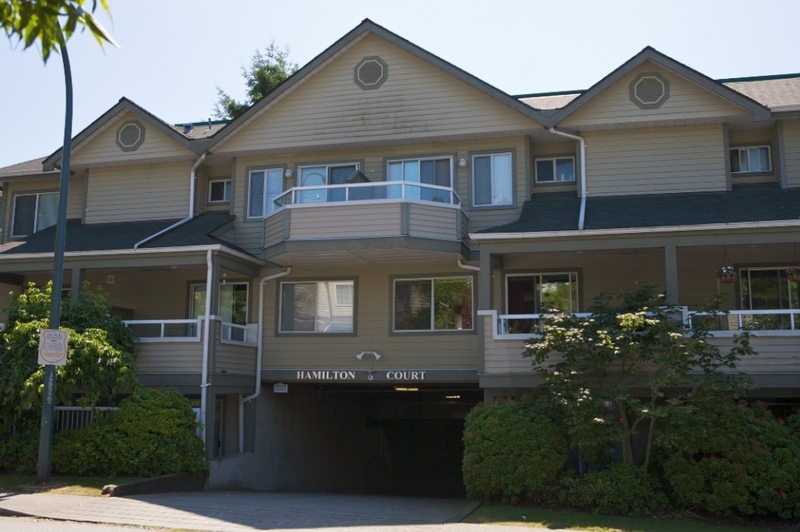 Hamilton Court is in a prime location minutes away from Lower McKay Creek Park, Capilano Mall, Future Shop, Everything Wine, numerous grocery and drug stores, and more and more being added monthly. 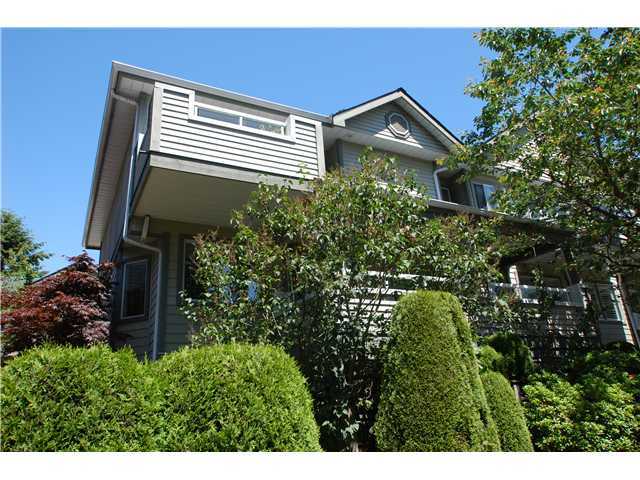 Walking distance to restaurants and pubs including Boston Pizza, Cactus Club Cafe, and Taylor’s Crossing. 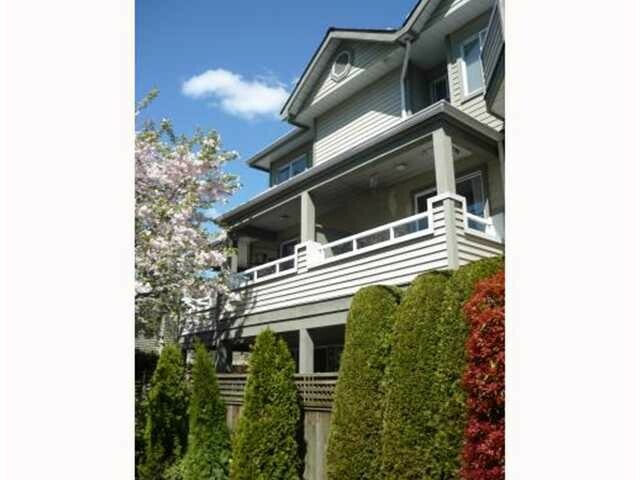 Just steps to transit and major routes are close by and within walking distance. For more information on buying or selling at Hamilton Drive contact your Marine Drive Real Estate experts today!